The Standard Media Group hit the news headlines for the wrong reasons early August when it was alleged that they had axed a battery of professional journalists, inclusive of Mwanaisha Chidzuga. 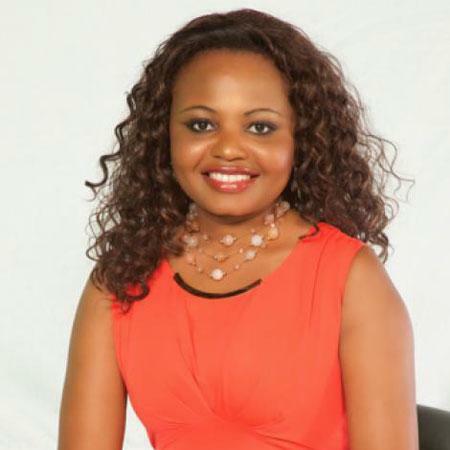 The high-profile news anchor was hosting a new show dubbed Maisha Na Isha at the moment before the infamous massive retrenchment. She however opted to remain silent for a while, not shedding any light on the incidence. Rumors were doing rounds that the mellow voiced and soft spoken journalist was taking a legal action against the Standard Media Group for the indolent Sucking. Two months down the line, Mwanaisha Chidzuga decided to speak out claiming that she wasn’t fired, she retired and she is currently concentration on her hospitality business.